Chinese President Xi Jinping will travel to Italy, Monaco and France this week, the foreign ministry said Monday, with Rome expected to join his global trade infrastructure programme despite reservations in other European countries. 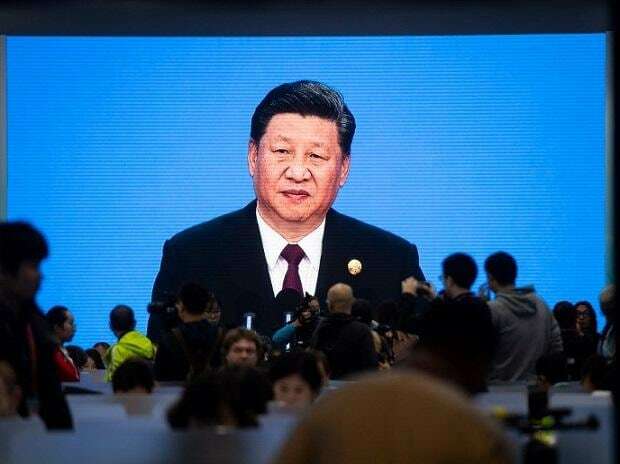 Xi will pay state visits from March 21 to March 26, foreign ministry spokesman Lu Kang said in a statement, without providing more details about his itinerary. An Italian official said last week that Rome would sign a non-binding memorandum of understanding with Beijing to officially support Xi's massive $1 trillion Belt and Road initiative, also known as the New Silk Road. Beijing has financed infrastructure, maritime, rail and road projects in Asia, Africa and Europe, but critics warn that it mainly benefits Chinese firms while setting up a "debt trap" in more financially vulnerable countries. Following Italy's announcement, French President Emmanuel Macron said last week that European Union countries should have a "coordinated approach" regarding China. "It's a good thing that China is participating in the development of many countries, but I believe in the spirit of equality, reciprocity. The spirit of equality means respecting the sovereignty of nations," Macron said.